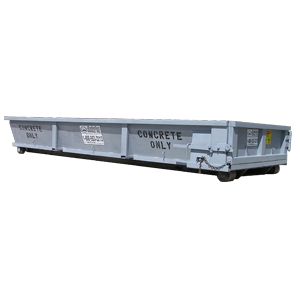 Connex Boxes | Anderson Rentals, Inc. Connex Boxes – Anderson Rentals, Inc.
For use at construction sites, these containers can be used to secure tools and building materials. 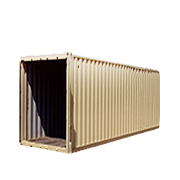 These containers are constructed of 12 gauge corrugated steel. The floors are 1 1/4 inch marine wood plank and raised 6 inches from the ground. The floor is also reinforced with cross beams every 12 inches. 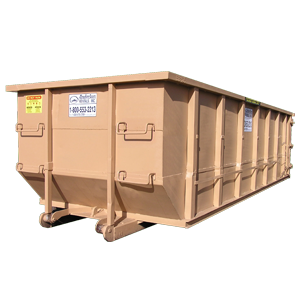 One end of the container opens with double doors and a lock box. 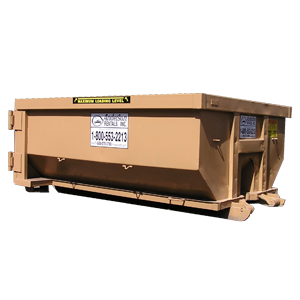 Our containers are wind and water resistant with cross ventilation on both sides. 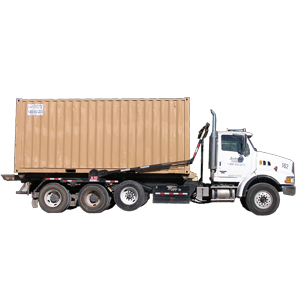 We deliver the container to your site within 500 miles of either Orlando or Miami. 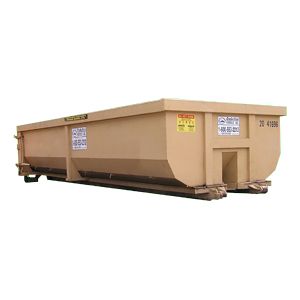 Clearance for delivery must be 120' length, 14' height & 14' width.